Experience a sense of deep welcome among others who share the path of dharma, mindfulness and awakening in wild nature. Unplug and recharge among towering ponderosas, wildflower meadows, rushing streams and mountain vistas in an intimate group setting. 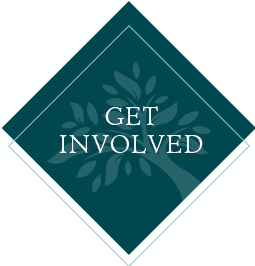 Join the Vallecitos community by signing up for our mailing list, becoming a volunteer, listening to talks, donating and following us on Facebook. 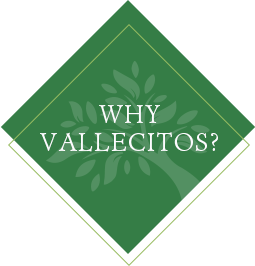 When you set aside daily obligations and go on retreat at Vallecitos you are reminded of the stillness and courage that reside as your deepest nature. 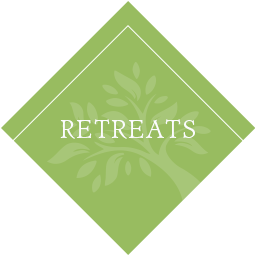 Our practice as an organization, as well as our meditation retreats, reflect our deepest intention to make a difference in the world – to respond to the state of our times. It is through you that the qualities of kindness, wisdom and compassion come home and into your communities. Awakening in wild nature at Vallecitos has the power to create lasting change. We are custodians of the land, inside and out. With intimate groups of less than forty guests at any one time, you are assured of attentive support from caring staff, teachers and volunteers. I cannot express in words alone how important the retreat was for me. One of the most valuable lessons I learned is the importance of listening to my inner self. Vallecitos provided the necessary environment that makes it impossible not to go inward. When I returned home, I hit the ground running, but with a more focused direction. I attribute that to my stay at Vallecitos.